Halloween Minnie chuột. Minnie chuột on Halloween.. Wallpaper and background images in the Disney club tagged: minnie mouse disney halloween character holiday. lol! 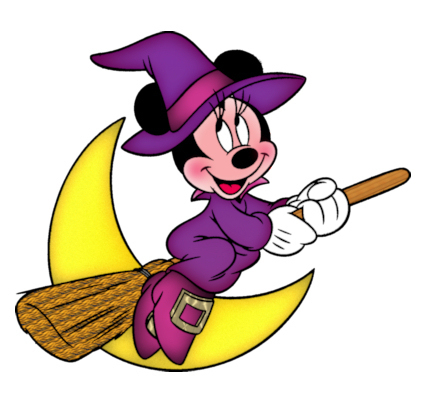 She must be thinking of Mickey while she flies, she sure is blushing! She thinks about their date ! WoW !